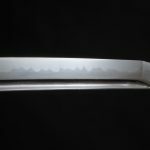 As mentioned in one of our previous articles about Japanese sword craftsmanship, the katana was originally preceded a straight sword with no curve at all; known by many names including the apt ‘chokuto’ – literally ‘straight sword’. This was used for the expected purposes of striking, plunging, and stabbing. As the methods and forms of warfare evolved, the function of chopping down from your horse became more common. 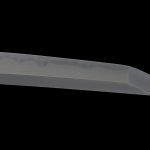 The swordsmiths of the time spent a lot of time considering how to impart superior more cutting ability to the swords: they came up with the idea of adding curves to the blade. This is how the curveof the katana we know today began. To prevent you sleeping blows getitng stuck in your unfortunate opponent, you need to strike down with the sword and then pull it back up. This movement is called “hiki-nuki”. In this movement, the arms move in a circular trajectory with the shoulders of elbows at the center. For this reason, having a curved blade allows for a smooth hiki-nuki movement. When small-number cavalry battles were the main form of warfare, swords with a “koshi-zori” were popular, “koshi-zori means that the curve is closer to the hands than the tip. This style of tachi can be seen mostly between the mid Heian period and Kamakura period. Conversely, having the curve at the top of the sword, at the place where you cut, is called “saki-zori”. This was more suited to infantry brawls fought in large formations. 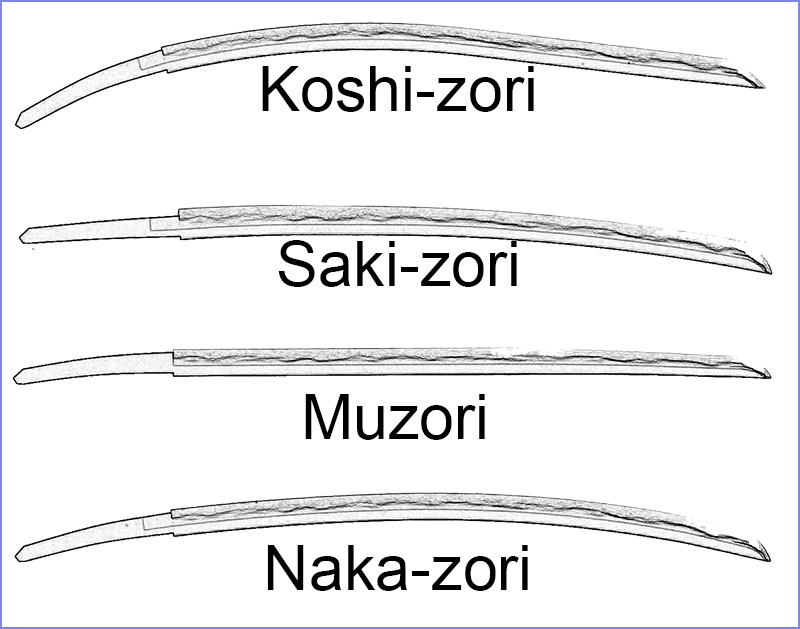 This type of sori can be seen in swords made between the Muromachi and Azuchi-Momoyama periods. There were also swords little curvature, if any, almost like the shinai used in kendo today. They were called, once again rather literally, “muzori” – “no curve”. 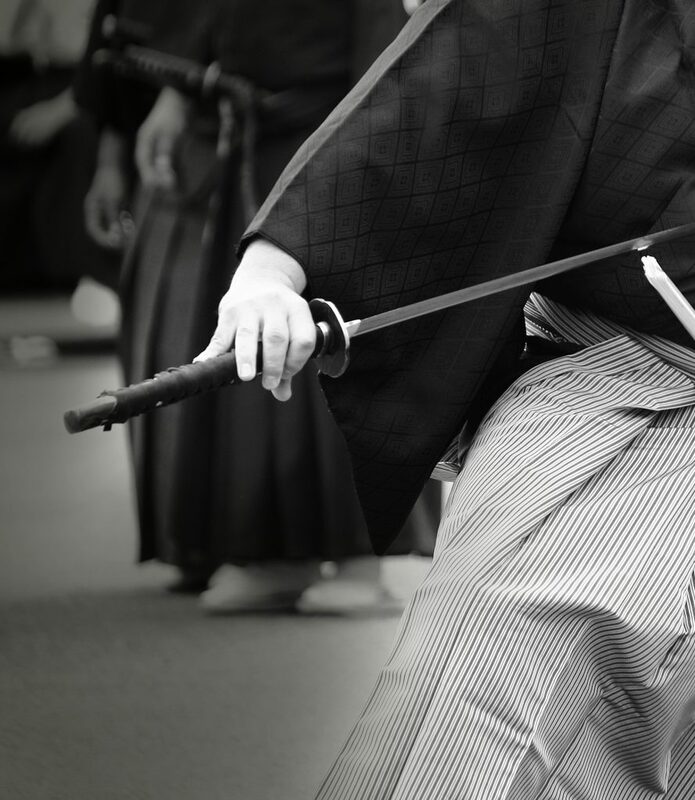 This can be seen from the mid-Edo period when a duelling style of swordsmanship began to develop. 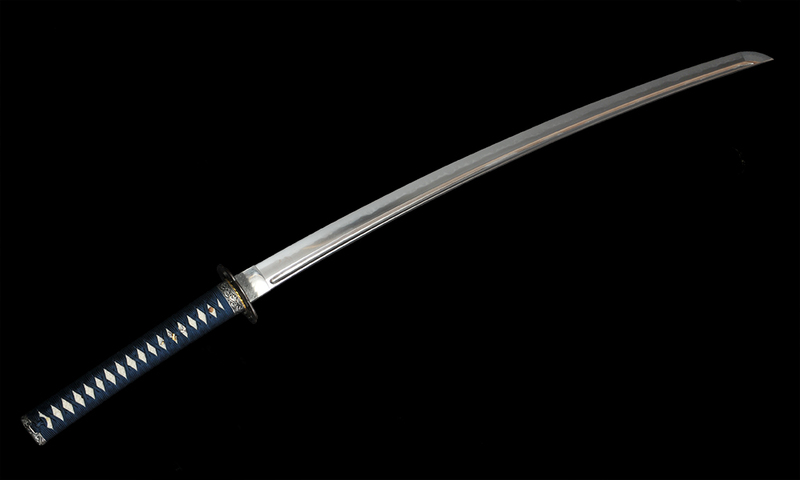 The late Edo period, when assassination was rife, was also a period when the muzori swords were quite common. Some swords have the curve neither at the handle nor at the top end, but around the middle. This is called “naka-zori” (middle/medium curvature): this pattern looks similar to the lintel of the torii gates that lead to Shinto shrines, hence it is often known as “torii-zori”. Yet another name for it was “kyo-zori”, the naka-zori was common among the traditional swordsmiths at Yamashiro (Kyoto) during the Kamakura period and the word “kyo” often refers to this area. The word itself means capital and can still be found in the city’s name as well as Tokyo’s (Eastern capital). 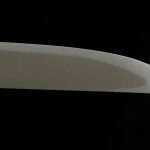 There is also a type called “uchi-zori” in which the curve is made toward the blade-end, which is not very common for the tachi or uchigatana. 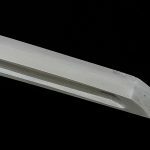 Instead, this type of curvature is usually found in tanto. 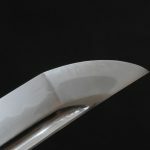 The sori, which was born as swordsmiths thought through over and over how to make swords that can cut better, is perhaps the feature that best characterizes the Japanese sword. 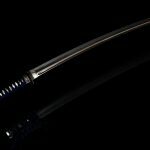 If you have a Japanese sword by your side, it may be interesting to look upon and appreciate the most beautiful curve of all weaponry while being mindful of the historical background.